Evan Smith has had his life planned out since the age of twelve. He knew what he wanted and knew how to get it. It’s only when his sister is kidnapped that he realises that the life he has isn’t the one he really wants. 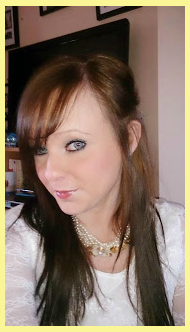 Evan starts laying down roots and everything seems to be going well until a hot, tiny brunette with round brown eyes turns up at his doorstep. Not only does her beauty knock Evan off his feet, but what she comes to tell him alters his whole life. Kennedy may have given him news that shook him, but she also gave him the very thing he had wished for. But when someone threatens to break up the life he's always wanted, how will he handle it? Will he be able to keep them safe or will he be too late? 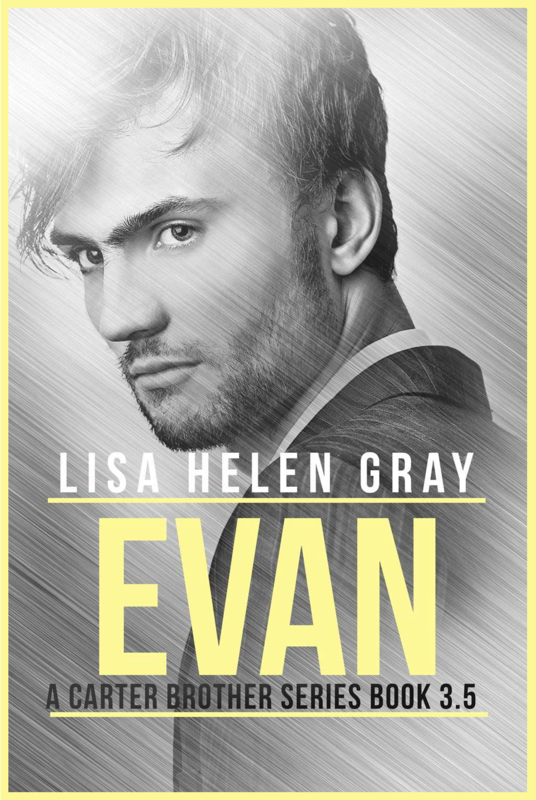 When I first heard Evan was getting his own book I was excited but dubious as well. 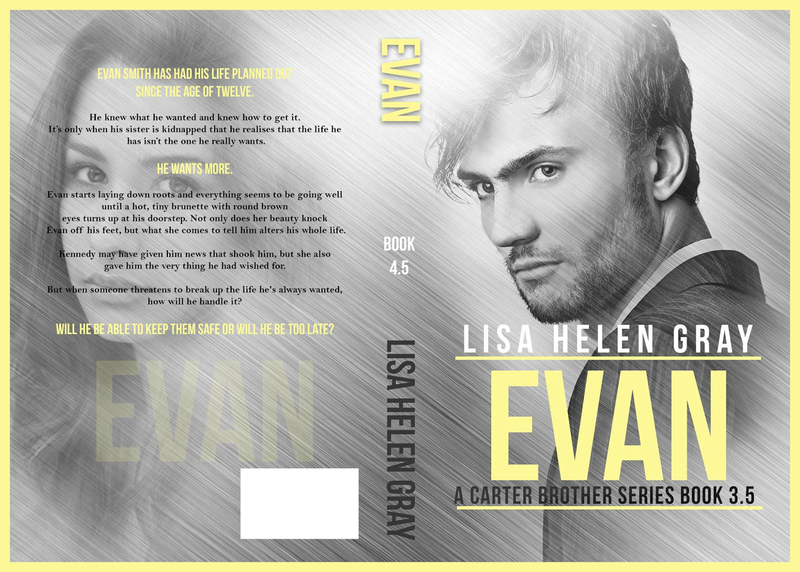 I've fell in love with the Carter brothers so I wasn't sure if I'd connect with Evan as he hasn't been around much in other books and in my eyes no one can beat the brothers but I was proved wrong. Evan now has a special place along with the brothers and I'm so glad we got his story. 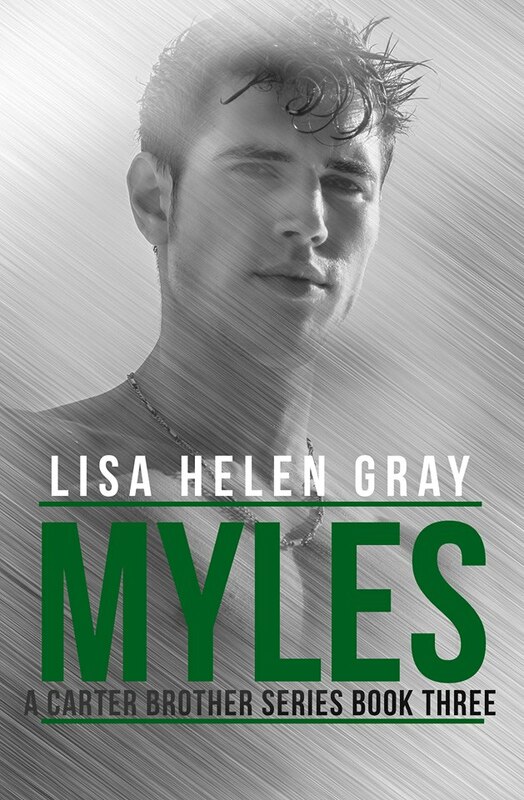 This novella was the perfect length for me and even though he's not a Carter brother his story still fit in well with whole series. Evan and Kennedy are a unlikely couple but had so much chemistry and spark. I don't want to give to much away about how they meet and what happens but there is a lot of drama and they go on a journey that had me gripped. I devoured this whole book in one go and enjoyed every last page. This is one of my favourite series out and I can't wait for Maxs story. 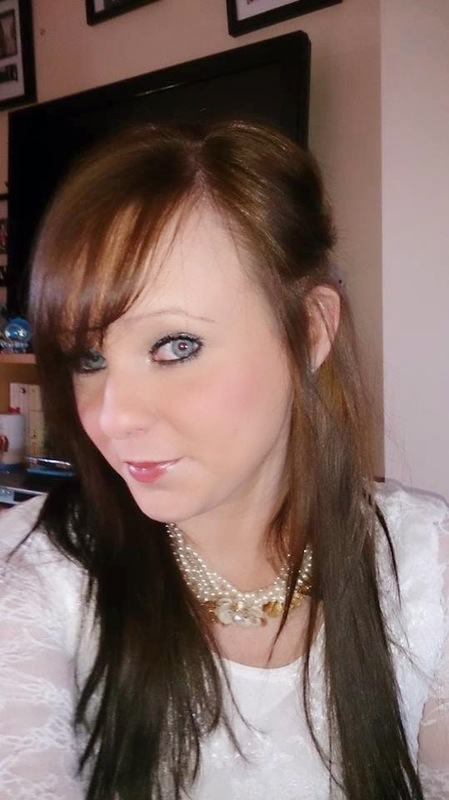 wanted to do in life, apart from be a mother, is to read and write, and at a certain age she wanted to be a princess.We can all dream, right?